BUY ONE GET ONE FREE! SUMMER OFFER! 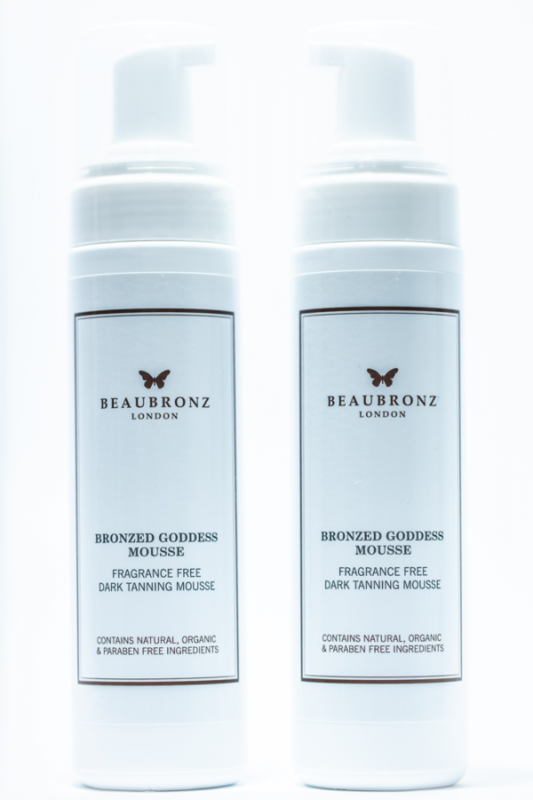 Buy our Bronz Goddess Mousse and get a second one completely FREE sent to you automatically. Two for the price of one! Bronz Goddess Mousse is a lightweight mousse and the latest product in the BeauBronz range. 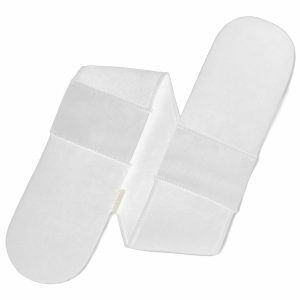 This mousse gives an instant sun-kissed glow that can last up to 12 days. The mousse is a self-tanner that is mixed with a make-up guide allowing you to see where the product has been applied producing streak free results. 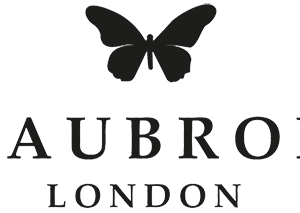 Free from parabens, cruelty free and suitable for vegans. 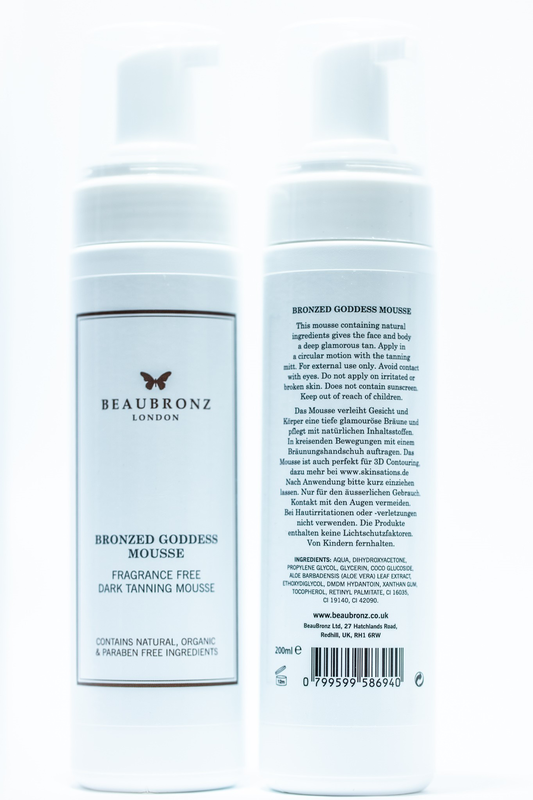 The Bronz Goddess Mousse can be used on the face or the body and comes in a 200ml bottle. Bronz Goddess Mousse is a lightweight mousse and the latest product in the BeauBronz range.